This is my favorite flower in spring. I simply love the spring when everything comes alive again. @jacqbb Thank you. 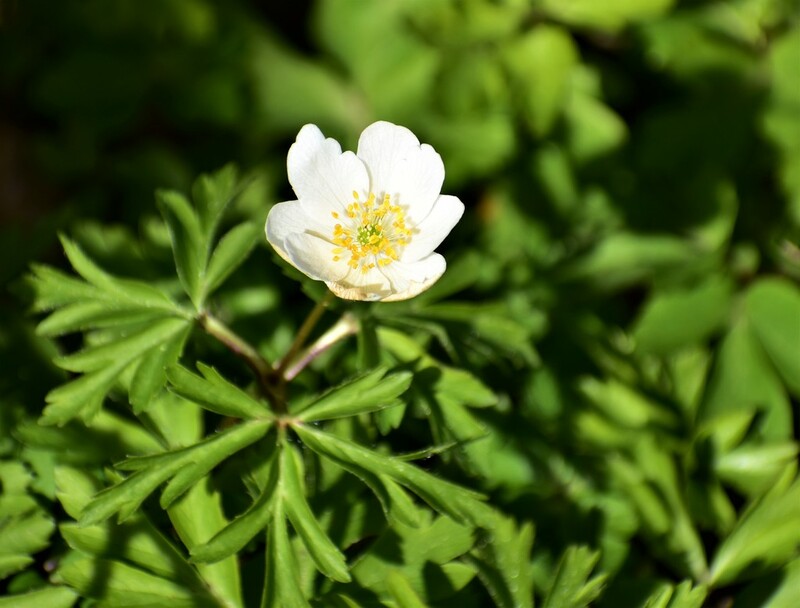 Everywhere in the forests anemones are blooming now. @merrelyn Thank you! They are great flowers both robust and fragile in the same time. Simple but very affective. The white of the flower really standing out against the green foliage.